Amazon is officially opening up its AmazonFresh Pickup locations in Seattle to Prime members in the area. The service allows shoppers to buy items online and choose a time to collect them at a drive-in Amazon facility, where store employees will deliver them to the car. The service requires as little as 15 minutes advance notice if you are a paying AmazonFresh subscriber, which costs an extra $14.99 per month on top of your Prime subscription. Regular Prime customers have to wait at least two hours before the earliest pickup window becomes available. 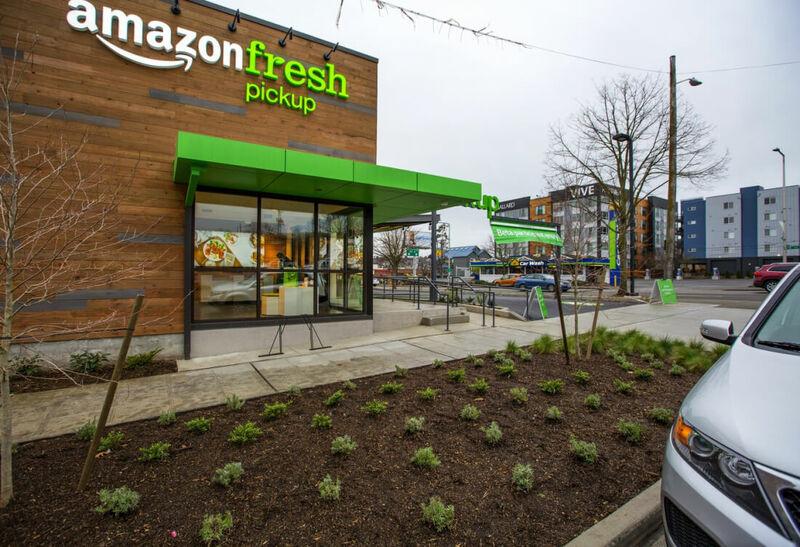 According to Seattle Times, the first time you visit one of the AmazonFresh Pickup locations, a concierge will enter your name and vehicle’s license plate number into Amazon’s systems. That way a license-plate reader will be able to automatically identify the customer during subsequent visits. The automatic license-plate check-in can be turned off on Amazon’s website. This is the latest of several of Amazon’s ventures into the brick-and-mortar retail world. Late last year the company unveiled Amazon Go, a no checkout concept store also in Seattle where shoppers can pick up goods from the shelves and leave — everything is charged automatically to their accounts. 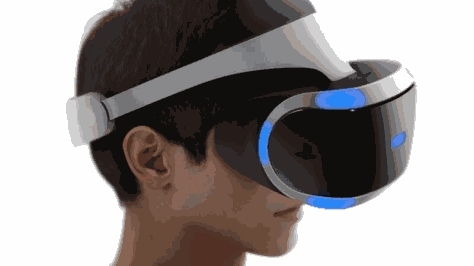 That store was expected to open to the general public early this year, but so far it remains accessible only to employees and has reportedly run into numerous technical problems during the trial.